We all wish to have a beautiful yard in our homes. However, this dream becomes nightmare when your yard is filled with ugly looking clutter. Yard waste removal can be an exercise in futility especially if you have no rubbish removal experience. Most people find themselves unknowingly accumulating waste in their yards over a period of time. However, our yard waste disposal team is here to help you sort this problem once and for all. We’re the best, most trusted and reputable junk removal company with an excellent track record of service delivery. We offer superior yard waste removal services for our clients across. 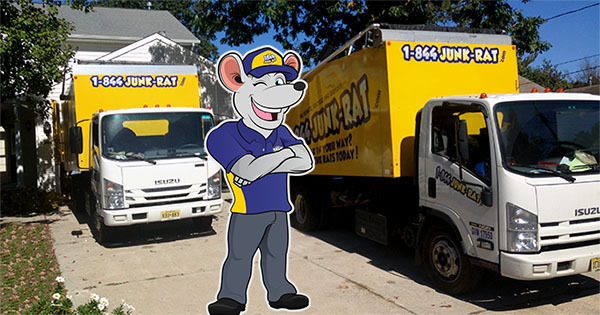 We have well-trained removal services staff, modern equipment and the best waste removal techniques for any kind of project. Don’t get yourself too stressed because of an untidy yard. We have a solution that will once again restore the appearance of your yard. Our yard waste removal team is just a phone call away and we quickly respond to requests to ensure we deal with your case promptly. Once our crew is on site, all you need to do is sit back and let us kick out all the waste from your property. After completing yard waste removal ask, we clean and arrange the area left behind. This is because immediately we’re done. We want you to once again enjoy utilizing your newly created space. We believe in offering exemplary junk pick up services at an affordable rate. 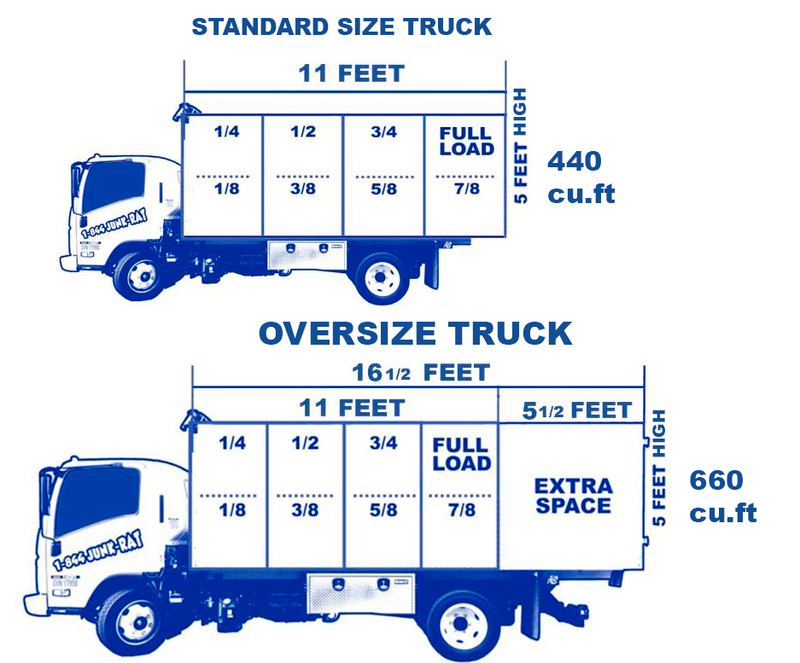 Our commitment is to ensure our yard waste removal service meets your expectations. We’re passionate about the environment and ensure we dispose of waste in accordance to State regulations. In addition, we also facilitate recycling of junk or donation of some items in good condition to various charity organizations. If you’re looking for a professional removal company to clear your yard, call us today and let us help you reclaim your yard!